ISO-LEN® HOT is an ultra-high-molecular-weight polyethylene based on the well-known ISO-LEN® 1000. By supplementing antioxidant additives, a longer durability at higher temperatures is being achieved. 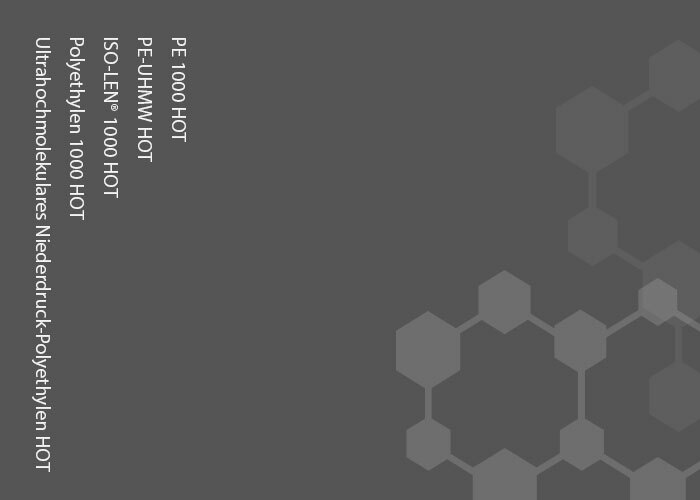 You would like to know more about ISO-LEN® HOT or about a specific application? We will be happy to help you. We look forward to hearing from you via telephone, e-mail or our contact form. Detailed material data can be found in our download section.